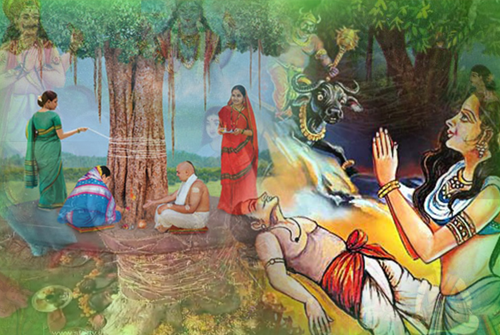 Hinduism has a wide variety of mythological legends associated. The characters associated with these legends have always been phenomenal. Among all the mythological people there are some women who left back perfect examples in support of women empowerment. Their contribution to lakhs and lakhs of generations to come has been immense. Now, who are these epitomes of power? Let’s find out! She has been the most important character of Mahabharata. The torture and abuse she has been through by the Kauravas was way more than a normal human being can tolerate. 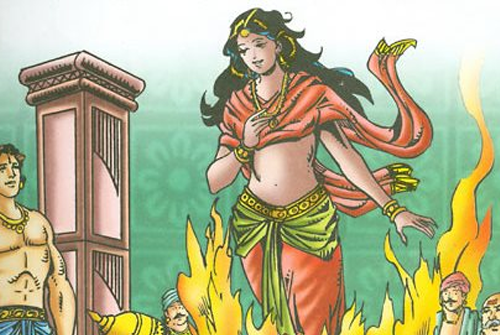 Draupadi was clever enough to take revenge from her enemies in a commendable manner. 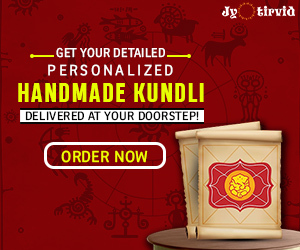 This is what led to Mahabharata and the devastation of the Kauravas. She left back a very important message for the men and women of all times: Do not play with what you think is a woman’s weakness because you never know what she can be later. The daughter of Earth and the perfect representation of grace, patience, and forgiveness. 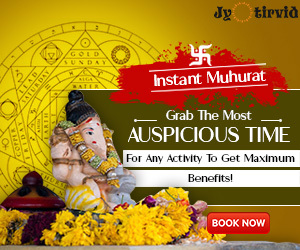 She is known for her love and infinite dedication towards her husband. Her sacrifices have been chanted by people since ages. The lady love of the great Lord Ram, who supported her husband even to the extent of absorbing herself to the earth. She taught us that Never let go off your respect, whoever it may concern! 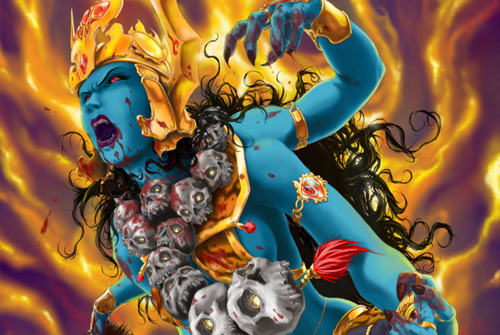 The fierce and the most devastating character in the entire Hindu mythology. Goddess Parvati the loving consort of Lord Shiva and caring mother of Ganesha and Kartikeya turned into the fierce Goddess Kali when things were out of control. She came into existence when the universe witnessed an extremely strong demon. Her mythological presence tells us that Women can sacrifice a lot for others welfare but can also devastate when wrong happens. The most beautiful lady ever in the entire existence. 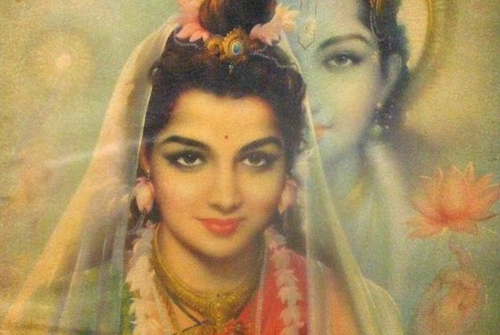 She is known for her beauty and elegance, but shockingly enough she was the manifestation of Lord Vishnu. Gods have used her several times, as the strongest weapon against the Rakshasas. Her message for us is lovely: Do not underestimate women in terms of their beauty and clever mind. What comes to your mind when you hear her name? The best wife ever! She is an epitome of devotion, smartness and strong will. When young she traveled all over her kingdom in search of a perfect husband, instead of letting her father choose one. She fell in love with a poor prince and married him, even after knowing that he’d die within a year. She proved that the love of a woman is so powerful that it can make any impossible thing possible. All the girls out there! Take these great women as your role models and live life king size! Women empowerment is in the hands of the ladies and if worked towards it dedicatedly, no external thing can make it stop. Just want to say your article is as amazing. The clearness in your post is simply spectacular and i can assume you’re an expert on this subject. Well with your permission allow me to grab your feed to keep updated with forthcoming post. Thanks a million and please keep up the gratifying work.